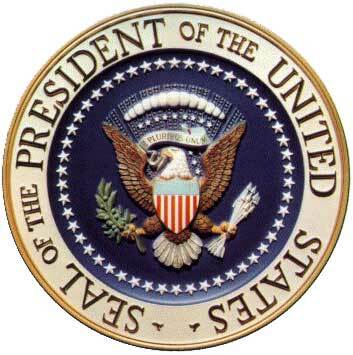 Presidential Primer #1 – Who can be POTUS? With the Presidential election coming up in November 2008 and a myriad of candidates from both parties racing in an attempt to gain that high office it is time for a primer on the Presidency. A sort of everything you ever wanted to know and were afraid to ask series of postings. 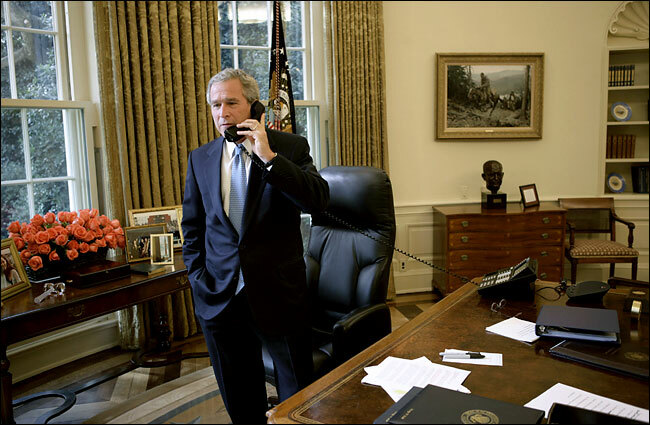 You might be surprised by some of the interesting facts related to the office of President. So here is the first of several postings that I hope will be a review for most Americans and an enlightenment for others. The President of the United States or “POTUS” is the head of state and head of government of the United States of America. The government of the U.S. is made up of the Legislative Branch, the Executive Branch, and the Judicial Branch. The President is the head of the Executive Branch. 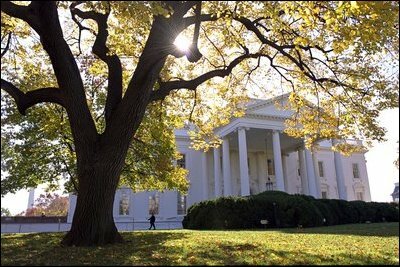 His official residence is the White House in Washington, D.C. the capital of the United States. Within the White House his office is the Oval Office. In the United States a common saying is “anybody can be president if they really want to”. Sorry to say this is not true. There is a certain governor in the State of California who would love to be President of the United States, but will never be able to, unless the Constitution is amended. What does all this mean? Simply put you have to have been born in the United States. Naturalized citizens need not apply. Arnold I’m sorry but “Terminators” can’t apply. However, it does say that anyone who was a citizen at the time the Constitution was adopted on September 17, 1787 is eligible, but I don’t think anyone who fits that bill is still alive. Next you must be at least 35 years of age. Finally you must have lived at least 14 years in the United States. It also means that anyone who could become President such as the Vice president or Speaker of the House must meet the same qualifications. Youngest man ever elected President – John F. Kennedy, 43 years of age. Elected November 8, 1960. Inaugurated January 20, 1961. Youngest man to assume the Presidency – Theodore “Teddy” Roosevelt at age 42 years when President McKinley was assassinated and later died in 1901. Oldest man to ever be President – Ronald Reagan, 69 years of age at his inauguration in 1981. First President to be born in the 20th century – John F. Kennedy, dob. 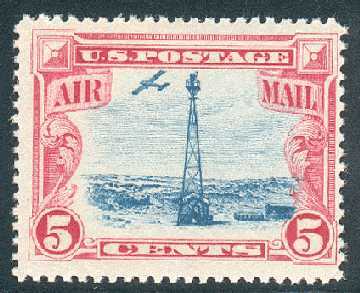 May 29, 1917. First President to die in office – William Henry Harrison, 9th President. Length of his term 31 days! Died April 4, 1841. First President to be assassinated – Abraham Lincoln, April 15, 1865. John Wilkes Booth shot him early in his second term. Youngest President to die in office – President John F. Kennedy at age 46 years, 177 days. First Vice president to succeed to the Presidency on death of a President – John Tyler on the death of William Henry Harrison. Yes Tyler was eligible based on the Constitutional criteria to be president. Longest Serving President – Franklin Delano Roosevelt, 1933 – 1945, 12 years. More on this in a later posting. Shortest Serving President – William Henry Harrison, 31 days. He died of pneumonia that he contracted on his inauguration day. He also gave the longest inauguration speech ever. This was a contributing factor in his illness because it was a very cold day. Father/Son Presidents – There have been two instances. First were 2nd President John Adams 1797-1801, son 6th President John Quincy Adams 1825-1829. More recently 41st President George H.W. Bush 1989-1993, son 43rd President George W. Bush 2001-present. Family Ties – Benjamin Harrison, 23rd President 1889-1893 was the grandson of William Henry Harrison, 9th President March 4, 1841 to April 4, 1841. Watch for the next installment where Presidential Powers will be discussed. With the recent Interstate Highway bridge collapse in Minneapolis, Minnesota I remembered another tragic one that occurred here in Canada. The Quebec Bridge across the St. Lawrence River at Quebec City and Levis, Quebec was constructed from 1904 to its opening on December 3, 1919. During this time it suffered two tragic collapses with the first one being the worst. It is the world’s longest cantilever bridge span at 1800 feet (or 549 metres). Construction had started in 1904 without the final drawings having been checked and signed off by an engineer. After almost four years of construction engineers suddenly realized that actual weight of the bridge was far in excess of its carrying capacity. An emergency meeting was held and the senior engineer agreed and told the construction engineer not add anymore load. 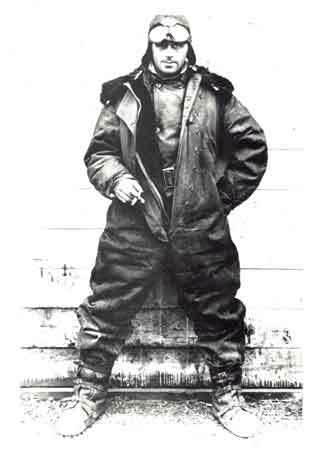 However, the message did not get passed on to the crew at Quebec. On the afternoon of August 29, 1907 near quitting time, the south arm and part of the central section collapsed into the St. Lawrence River in just 15 seconds. The height of the collapse was from 150 feet above the river. 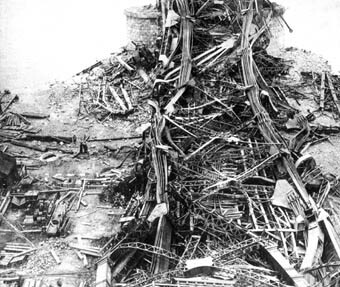 At the time 86 workers were on the bridge, 76 were killed and the rest were injured. The Kahnawake reserve near Montreal suffered the most. Of the victims, 33 were Mohawk steelworkers from the reserve. A Royal Commission of Inquiry was held and then construction begun on a second bridge. 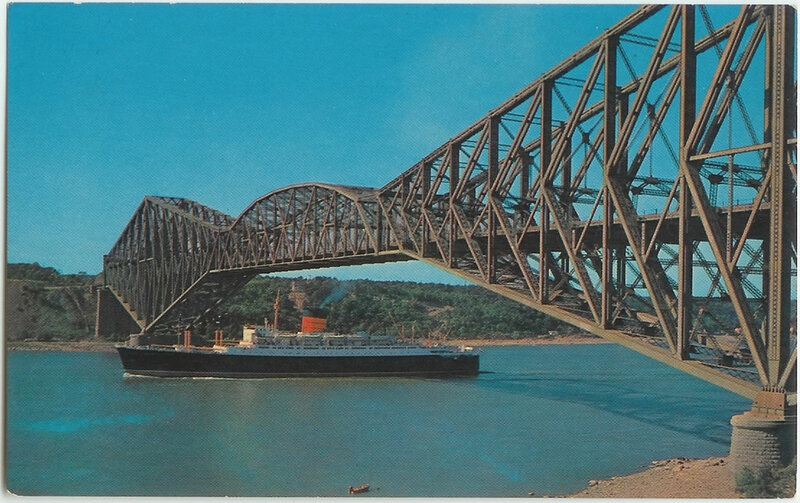 The new design was the same except the cantilever span was more massive in design. On September 11, 1916 the central span was being raised into position. It fell into the river killing 13 workers. This collapse was not engineering related, but rather a construction accident. Still the builders must have started to wonder if the bridge was jinxed. Finally construction was completed in August 1919 at a cost of $25 million dollars and 89 bridgeworkers lives. This disaster spurred the formation of the modern associations of engineers that today licence and administer the certification of professional engineers. The government was getting ready to do this on their own, but the engineers to their credit took the initiative. Today the bridge is still the world’s longest cantilever bridge and is considered a major engineering feat. 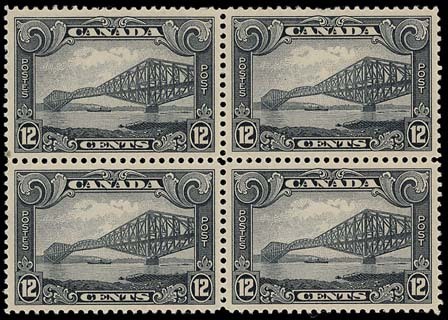 On January 24, 1996 the bridge was declared a National Historic Site of Canada. Also a ceremony was recently held in the Kahnwake reserve to honor the 33 Mohawk casualties of the collapse. It seems that Theodore Cooper, a renowned bridge builder from New York, who was overseeing the bridge construction made several errors in judgement. When he reviewed the final drawings he saw that there was a critical design error. He rationalized and told himself – no problem. This avoided the embarassing prospect of having to start construction all over again. After all his reputation was a stake. By the time this error manifested at the construction site it was too late. 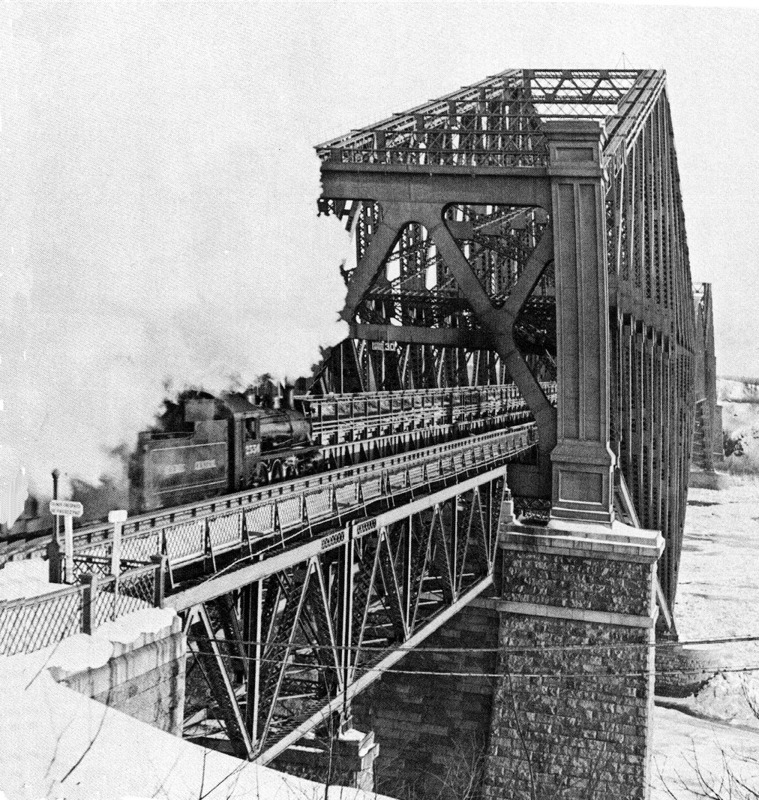 Below is a picture of the bridge when steam locomotives were the primary users. The Alberta Justice Minister Ron Stevens was defending his jurisdiction’s record on law and order in the article. Specifically here in Calgary, a rapidly growing city of one million persons, he is quite frankly full of bulls**t.
City police in their recent crackdown on gang activity in Calgary arrested 19 known gang members, all of whom have long criminal records. I give full credit to the police force for their efforts. However, the justice system in their so-called wisdom released 16 of the 19 back to the streets within hours to resume their criminal activity. Sure hope that they visit the neighborhood of the judge in this case. Perhaps they can give him a first hand lesson in street crime. The justice system is so removed from the reality of street crime that I am sure they must be living on another planet far, far away. Police have been working hard to make the downtown safer. Part of this involves more foot and bike patrols. A drug suspect was arrested in the last few days and again released back to the streets to carry on his career. It has been confirmed that this person has 160+ prior convictions for drug activity!!! I feel so much safer knowing that a judges has deemed that this individual won’t pose a threat to society and let him back on the streets. I don’t know about you but my children and yours are at risk here. Hell we might as well make his activities legal. It would sure save a lot of obviously wasted time on behalf of the police. It must be so frustrating for them. This day will never be forgotten just like other pivotal days in our time. It should always be remembered that terrorists trained and based in Afghanistan made a coordinated and well-planned attack on Western civilization. Why? To further their radical cause by killing as many innocent people as possible. Those terrorists still pose a real threat. Next time it might just involve the use of a nuclear weapon. Think it can’t happen? Think again. No one, not even novelists like Tom Clancy, thought such a thing would happen. As a result of the breakup of the former Soviet Union (USSR) many nuclear warheads are unaccounted for. Desperate former Soviet military personnel and scientists without jobs are being targeted by terrorist groups to sell these warheads. Bin Laden and others like him want one thing – the death of as many of us as possible. Rest assured that if they can get such a weapon they will have no qualms in using it. For those who believe it will not happen, let me tell you that you need to watch a movie called “The Sum of All Fears”. In this film terrorists load a nuclear weapon disguised as a soda pop machine into a van and drive it into the parkade of a high-rise building. They then detonate it causing catastrophic damage to the heart of a major city. Modern nuclear warheads are not large in a physical sense, but certainly large in the explosive punch they pack. A truly chilling scenario that is entirely possible. So on September 11, six years after this evil attack, let us pray that it doesn’t happen again. However, praying is not going to stop these evil men, vigilance and counter-attacks will. For the sake of the memories of the innocent that died that day, never forget. Time for me to lighten up a little and talk about some fun things. The crossword puzzle – I just can’t stop doing them. Everyday they are published in newspapers and even on-line now. Temptation is everywhere it seems. – The first crossword was published on December 21, 1913 in the New York World newspaper. They became a regular feature of the paper. – Arthur Wynne, a Liverpool journalist, was the inventor. – At first it was called a “word-cross” puzzle. Later the name was changed. – The first book of crosswords was published in 1924 by Simon & Shuster. 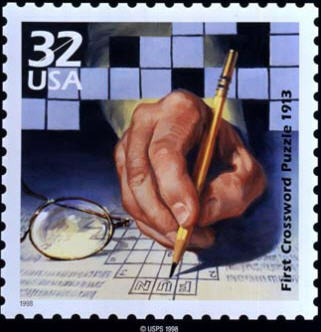 – Crosswords became the craze of 1924. – The word “crossword” was first in a dictionary in 1930. – New York Times crosswords are the most prestigious and known to be the most difficult to solve. Take it from me they are very tough. – In Britain the Sunday Express newspaper was first to publish a crossword November 2, 1924. – During World War II British Intelligence recruited several crossword experts to work on code-breaking. In 1944, prior to D-Day, the Allies were stunned by the appearance of crosswords in The Daily Express Telegraph that were using top secret code names related to the “hush-hush” planned Normandy landings. “Overlord” in particular was of great concern because it was the code name for the entire operation and known to only a few people. The author of the puzzles was arrested and interrogated. After an extensive investigation it was found that the use of these words was only coincidence. Believe it or not I guess! I remember as a child in elementary school racing to get the morning paper before my Dad so I could attack the crossword. It is one of my favorite memories of him. He too was a compulsive crossworder. You are currently browsing the WRITINGS & RAMBLINGS blog archives for September, 2007.